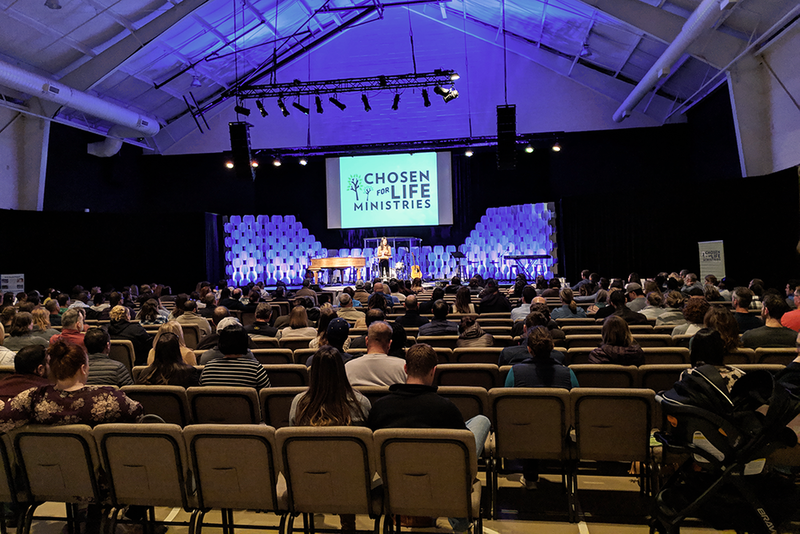 Every year, Chosen for Life Ministries holds our Choosing to Care Conference - an Adoption, Foster, and Orphan Care Conference - in the Athens-Clarke/Oconee County area. Its purpose is to provide information to potential and current adoptive or foster families, as well as be a resource for local orphan care information. The goal of our Learning to Care Workshops is to support families and direct them in their journey of caring for adopted or foster children. We provide these workshops to better equip families to care for children from hard places, and the inherent traumas that they have experienced. Our Learning to Care Workshops occur every other month and are led by experts in their fields. We offer free childcare for attendees. Those in attendance can earn two continuing education credits (CEUs). View our upcoming workshop schedule and register to attend! We are always looking to grow and improve our resources, so please make a suggestion for future workshops. SUBSCRIBE TO OUR EDUCATION LISTSERVE TO STAY INFORMED OF UPCOMING EDUCATIONAL OPPORTUNITIES!